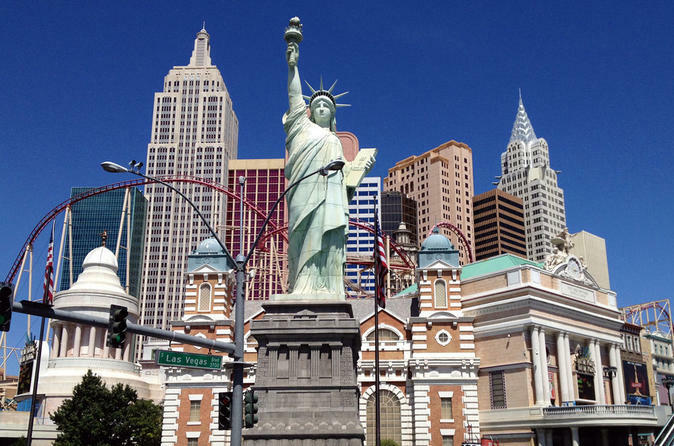 See some of Las Vegas’ historic highlights and customize your experience on this private tour. Typical stops on the daytime tour include the Las Vegas welcome sign, the Luxor, Bellagio, and Freemont hotels. Night tours usually includes the Las Vegas Welcome sign, the Bellagio water show or the Mirage volcano.